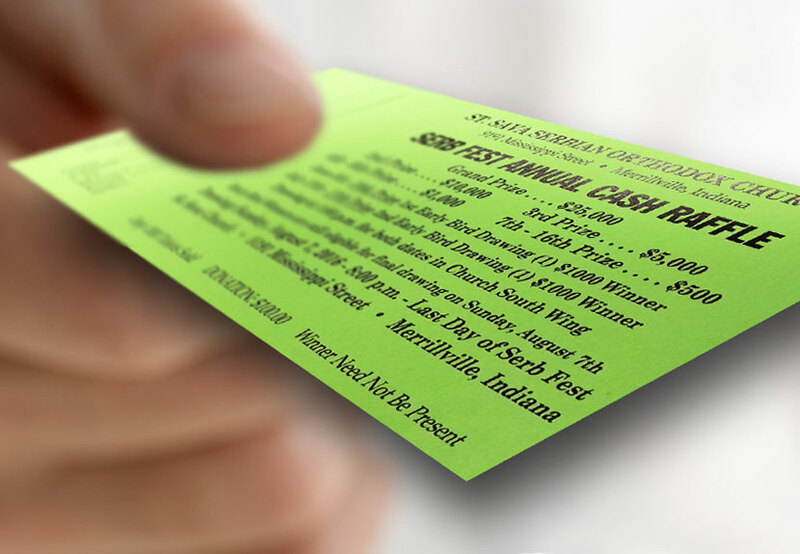 Looking for a convenient time to pick up your Serb Fest Annual Cash Raffle tickets? 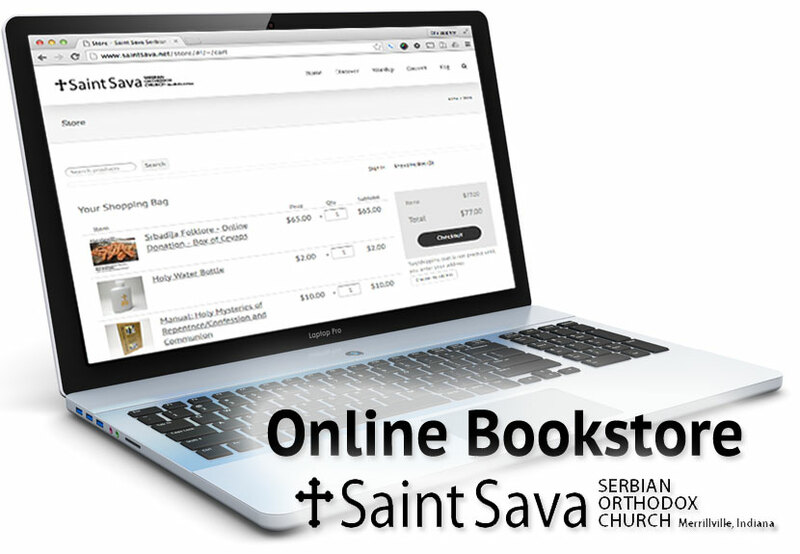 Visit the Intercultural Dance Festival taking place in the Pavilion at St. Sava beginning at 6:00 p.m., Saturday, May 7 and look for Mike Jaksich so you can get your raffle ticket to be included in the first “Early Bird Drawing” quickly approaching in June. To secure your ticket, contact Mike Jaksich at 219-880-6307, David Gerbick at 219-588-3604, or the Church Office at 219-736-9191.